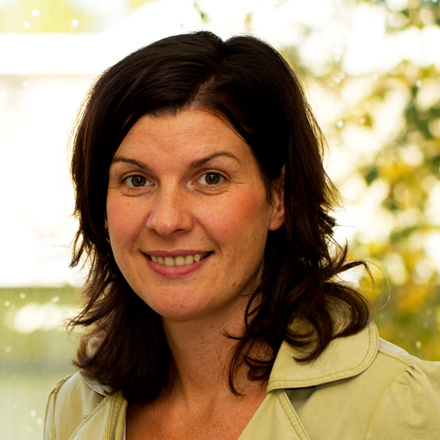 Kevina O’Donoghue is a PhD graduate of the National University of Ireland, Galway with 10+ years experience working as a Microbiologist and 7+ years as a trainer, auditor and consultant, she has the expertise to deal effectively with both Cleanroom and Quality related issues. She is experienced in problem solving, reviewing and critically analysing documentation, investigating non-conformances, writing reports, meeting deadlines and working with various teams. She is skilled in dealing with human related issues and has an admirable way of interacting and engaging at an interpersonal level with people at all levels of the business. With the wealth of experience Kevina has accumulated to date working with many different life science companies both nationally and internationally, she can appreciate and identify many similar situations thus allowing her to link examples and communicate clearly and effectively, to ensure understanding. Kevina is knowledgeable in many different quality and regulatory standards within the medical device, pharmaceutical, laboratory, & healthcare industries, is a strong and experienced auditor consistently challenging systems for compliance in a fair and consistent manner. Her main focus is on improvements rather than non-conformances, giving businesses a clear, objective insight into their current conformance status and constructive feedback on how to improve and ensure business goals are achieved successfully. Her interpersonal skills, allied with her excellent communication skills make her a very effective trainer. Kevina’s outstanding attribute is her ability to motivate learners and enable their learning through sharing her knowledge and work-based experiences, in a simple and easy to understand way. Kevina is engaging, enthusiastic and very passionate about her work. Confidentiality and professional impartiality are strong values and principles that she works to at all times. As Albert Einstein said 'Education is not the learning of facts but the training of the mind to think', I too believe in giving my learners the tools, skills, experiences, knowledge they require to think outside the box and apply their learnings effectively in their own workplace. Kevina spends most of her training time talking about cleanliness and compliance but secretly in her spare time she really loves taking part in adventure challenge races such as the well known 'Hell & Back', 'Irelands Toughest Muckers' and the cold 'Turf Warrior Challenge' where the more muck and mud the better!